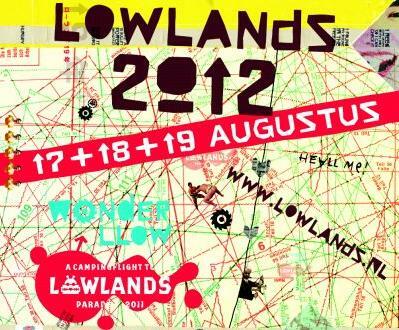 The Bassnectar crew will be bringing the VAVA VOOM TOUR 2012 to Biddinghuizen, Netherlands @ LowLands Festival on Friday, August 17th! Catch us on the India Stage at 12:15pm. Sleigh Bells, Flux Pavillion, Santigold, Clark, Hot Chip, Magnetic Man, Nicholas Jaar and many more will also be performing!